This week Jay Z said that he would love to sign One Direction member Harry Styles to Roc Nation and people pretended to be surprised. Why would the Marcy Project&apos;s godfather want to sign a boy band member? Simple, because more than anything, even more than rap music, Hova likes money, and Harry Styles would make him lots and lots and lots of money. But the question really isn&apos;t "Should Jay sign Harry Styles to Roc Nation?" The question is, "Why would Harry Styles want to sign to Roc Nation?" 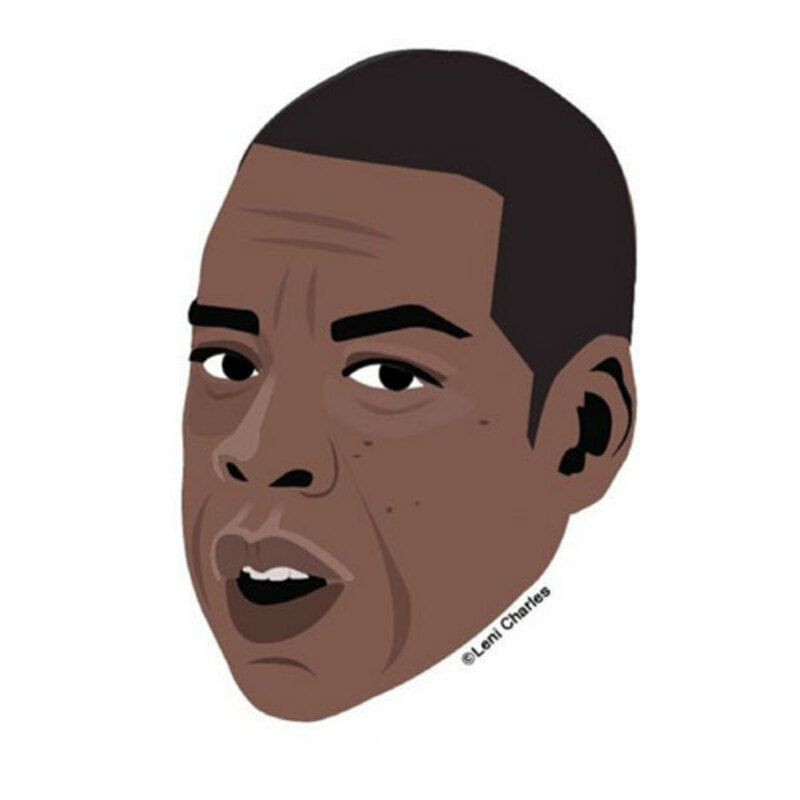 The constantly radiating aura of wealth and success that radiates from Hova certainly makes it seem like Roc Nation is a successful label that any artist would be ecstatic to sign to, but is that true? Do they have a good track record of turning artists into true stars? The primary reason Roc Nation the record label may seem more successful than it&apos;s actually been is because the company is so multi-faceted. 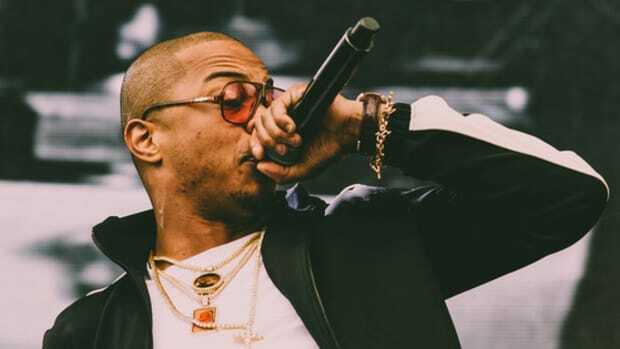 In addition to the label, the larger company also contains a management company and a publishing company, along with the recent addition of a sports division. So while it&apos;s true that huge acts like Kanye West and Big Sean are a successful part of the larger Roc Nation family, they&apos;re only managed by Roc Nation, not signed to it as their label. So for a moment let&apos;s pretend like you&apos;re a young artist and your buzz is atmospheric. Every label on the planet, from Def Jam to Interscope to Roc Nation is after you, and you&apos;re on cloud nine after your meeting with Jay Z, a meeting during which he threw down a record contract in front of you. Should you sign it? Your emotions are understandably running high, you can feel your heart beating in your ears but take a deep breath, think rationally. This is your future you&apos;re entrusting this company with. Will they really be any better at turning you into a big star than any of the other labels similarly courting you? The only logical thing to do would be to go through Roc Nation&apos;s entire artist roster and evaluate how much the label&apos;s helped or hurt their career. That&apos;s what I would do if I was in that position, so that&apos;s what I did. Alexa Goddard: What&apos;s an Alexa Goddard? This is important, though, so I&apos;ll actually take the time to look her up. Apparently, she got YouTube famous on for doing covers and I&apos;m having trouble finding a single original song she&apos;s released under Roc Nation. So all the best to her, but for now I can safely put her in the not successful camp. So I very much really for real just walked out of the office onto the street and asked the first ten people I could find if they knew who Belly was—exactly and precisely zero people did. So again, he just signed to Roc Nation, maybe he&apos;ll be a star in the U.S. someday, but as of right now, he&apos;s just not. DJ Mustard: Now here&apos;s a name at least we all know. It&apos;s a little harder to measure a producer&apos;s success than someone who&apos;s strictly an artist. On the more artist side the only album Mustard&apos;s released, 10 Summers, had a moderate impact at best, peaking at a meager #143 on the charts. On the production side, he signed in the winter of 2013 and then went on to have a monster 2014, producing an astounding nine (nine!!!) singles that went gold or platinum. And then...compared to the heights of 2014, he fell off a cliff in 2015. 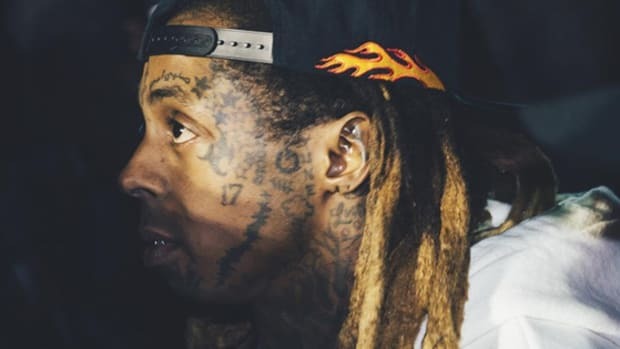 He had no platinum singles, and his only even Top 50 hit of last year was Kid Ink and Dej Loaf&apos;s "Be Real." The rap game is a fickle mistress. So in that context, it&apos;s hard to really say what Roc Nation&apos;s really done for his career, especially considering that many of his 2014 hits were actually recorded in 2013. (Hip-hop producers are always on a delay, there&apos;s often a year[s] stretch between when they first make a beat and when the song gets released to the populace.) So in Mustard&apos;s first real first year with the label, 2015, he had the lowest performing year of his recent career. Still, I can&apos;t deny that he&apos;s seen some real success while signed to the Roc. Doesn&apos;t feel like a win, doesn&apos;t feel like a loss. Let&apos;s call it a draw. Dorothy: I have no idea either. Allow me to get my Google on. So they&apos;re Roc Nation&apos;s lone rock band, but it appears that even in the rock world they&apos;re not a particularly big deal. They only just signed in July of 2015 though, so it&apos;s early yet. Still, for our purposes, there&apos;s just no other way to say it. You&apos;re not signing to Roc Nation because you saw what they did with Dorothy. J. Cole: The one surefire yes here. 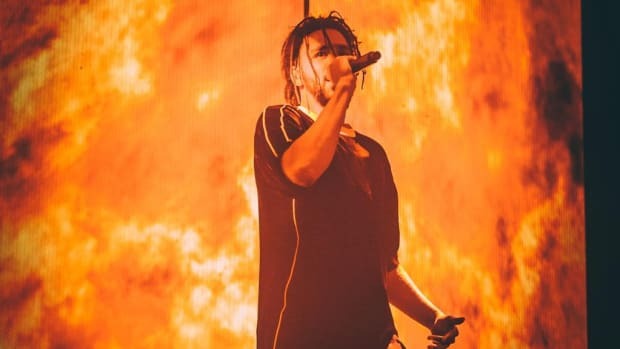 Before J. Cole signed to Roc Nation he was a buzzing underground rapper and now he&apos;s selling out Madison Square Garden. That&apos;s what it looks like when you turn someone into a star. 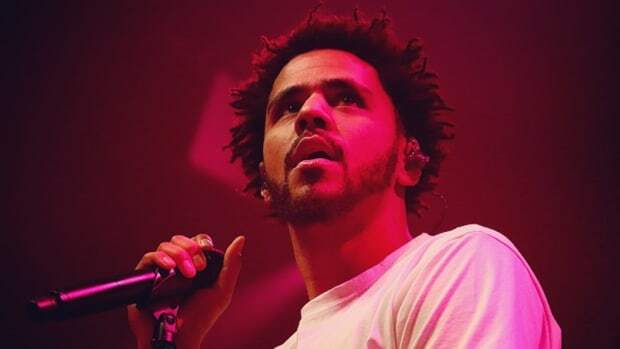 Although—and there&apos;s always an &apos;although&apos;— as we&apos;ve written about before, the further away from Jay Z and the label&apos;s plans that Cole has gotten, the more successful he&apos;s been. When Cole was listening to Roc Nation&apos;s advice and trying to get Jay on a track with him, trying to get radio hits, we got Cole World. When he started truly ignoring their pleas for a radio single and doing entire albums without a feature, we got 2014 Forest Hills Drive and the highest selling album of this career. I&apos;m still giving Roc Nation full credit here. 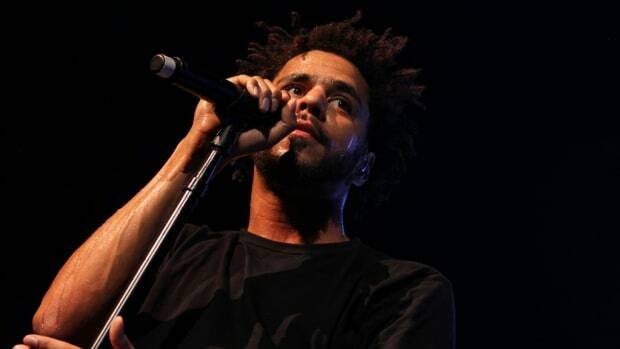 They saw something in Cole first, who has been far and away the label&apos;s most successful signing. Jay Electronica: Jay Elec is certainly famous, but he&apos;s primarily famous for not delivering a single album in the more than five years he&apos;s been signed. No no no no, and for good measure, no. Jay Z: For these purposes, the purposes of deciding if the label Jay runs is good at turning people into stars, Jay is disqualified from consideration. Mayaeni: Mayaeni is a singer-songwriter who&apos;s been "working on her debut album" for Roc Nation for three years now. Nope. Rihanna: RiRi&apos;s an interesting case. She was quite clearly a fully formed star long before she ever got to Roc Nation. By the time she signed, in May 2014, she was already the biggest pop/R&B star of her generation, and I don&apos;t think many people realize that her upcoming album, Anti, will be the first she&apos;s dropped solely through the Roc. So claiming that Roc Nation has made Rihanna a star is like seeing a $20 bill on the street, picking it up, and then yelling, "Look, I made a $20 bill!!!" The point here is to see if Roc Nation can truly elevate an artist&apos;s career, not if they can sign someone already hugely successful and then keep them at the same level of success. So...no? But also kind of yes? Like Mustard, we&apos;ll call it a draw. Rita Ora: Rita just left Roc Nation in a fury because she felt like they failed to make her a star and called the label "dysfunctional." So yeah, that&apos;s a red flag right there. Romans: He&apos;s an English singer-songwriter on the EDM side who has....I&apos;m sorry, I&apos;ll save us all some time here. No, he&apos;s a no. 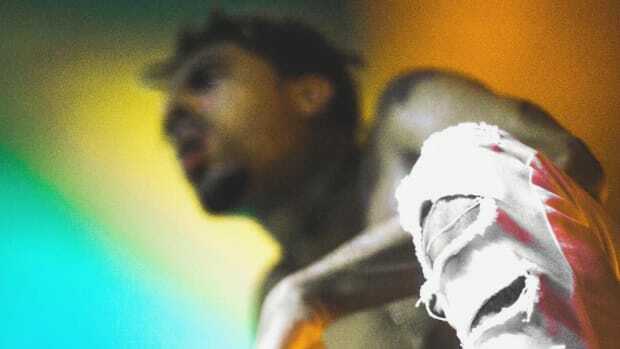 Vic Mensa: Vic just signed to the Roc (although he&apos;d been secretly signed for a minute) so it&apos;s hard to say, but we can say that the two singles he&apos;s put out since signing, "U Mad" and "No Chill," have completely failed to chart, although he did get his face into two seconds of the Nicki and Beyonce video. Very small sample size, but you have to make your decision based on what&apos;s happening right now, and right now for Vic Mensa isn&apos;t particularly awe-inspiring. Willow: According to Willow&apos;s Twitter bio, her primary interest is now Geometrodynamics. Nope. So by my final tally, of the thirteen artists Jay Z has signed, one has become a star (by no longer relying on Jay and the label), two were already successful when they signed and have more or less maintained that level of success and ten have yet to see any truly meaningful boost from signing to Roc Nation. Not exactly a sterling track record for Mr. Carter. When you break it down like that, a couple things become evident. One, Jay Z really, truly, seriously isn&apos;t interested in running a hip-hop label at all. If anything, his signings lean towards singer-songwriter types with a potential international appeal, the kind of artists with the potential to, you guessed it, make him tons of money if they pop (which so far they mostly haven&apos;t). And two, while Roc Nation&apos;s track record isn&apos;t exactly amazing, it&apos;s also pretty average. Even at the best label, taking artists to that next level is far more art than science, far more dependent on luck than many would like to believe. The best label in the world can&apos;t make an artist pop who&apos;s not talented and won&apos;t put in the work, the best artist in the world won&apos;t pop if their label&apos;s a mess, and still, more often than not, even when the artist and the label do everything right, it just doesn&apos;t happen because who knows? To return to the original question, if you&apos;re a new artist, should you sign to Roc Nation? There&apos;s no way I can say you shouldn&apos;t, in reality, there are just too many factors to make such a sweeping statement. Roc Nation&apos;s plethora of interests and departments offers a lot of opportunities, but that also means you&apos;re not likely to get a lot of individual attention. You&apos;re not necessarily better off with 1% of Jay Z&apos;s attention than 100% of some young, hungry and lesser known label&apos;s attention. The label&apos;s history so far says that Roc Nation isn&apos;t particularly better than any other label at turning artists into stars, but who knows, maybe you really are the next Rihanna or J. Cole? Regardless, you&apos;re only going as far as you&apos;re willing to work. So be it at Roc Nation or Def Jam, Universal or independent, always bet on yourself, not anyone else. Not even Jay Z.
Ora's far from the first artist to rely on a powerful co-sign and then watch what seemed like a blessing turn into a curse.